Thanks Mod for the fix.....no, no "edit post" on my screen. EDIT!!! OK, whatever you did, it's now visible and working as you can see....THANKS again! NormV and NormV like this. NormV, NormV, Ryder5150 and 1 others like this. 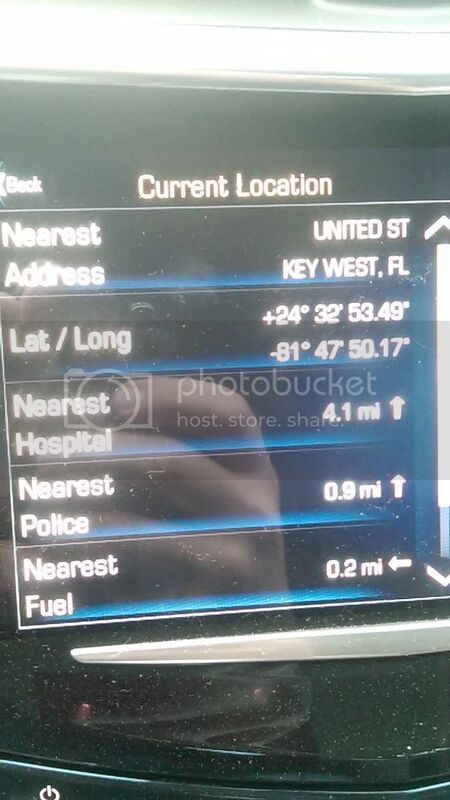 Rock and rolled from Ohio to Key West! And what's wrong with that? 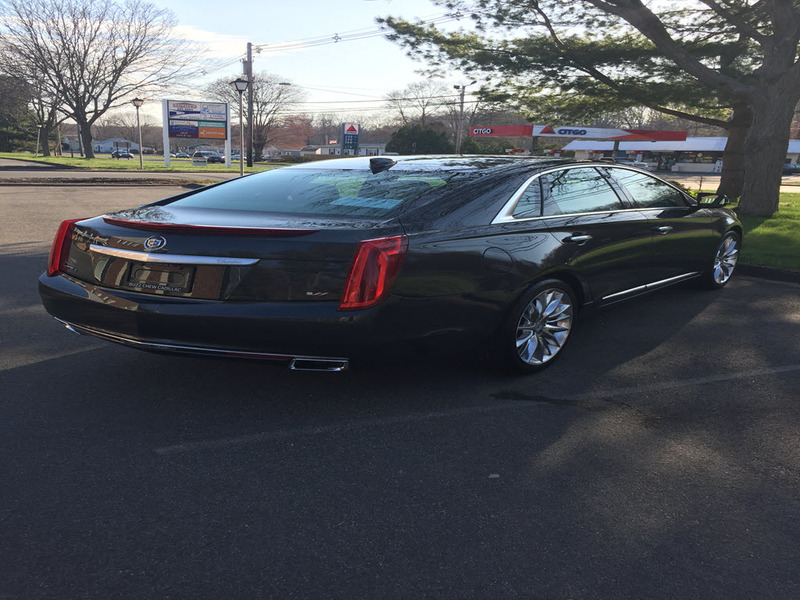 XTS is a slick car, and if you have the Vsport grill with the new Cadillac badge, even better. Rode in a brand new one last week, got plenty of looks and a thumbs up too. You don't see to many in certain parts, and it's very distinctive. In fact, what else is more cooler, if brand new and waxed? Not alot IMO. 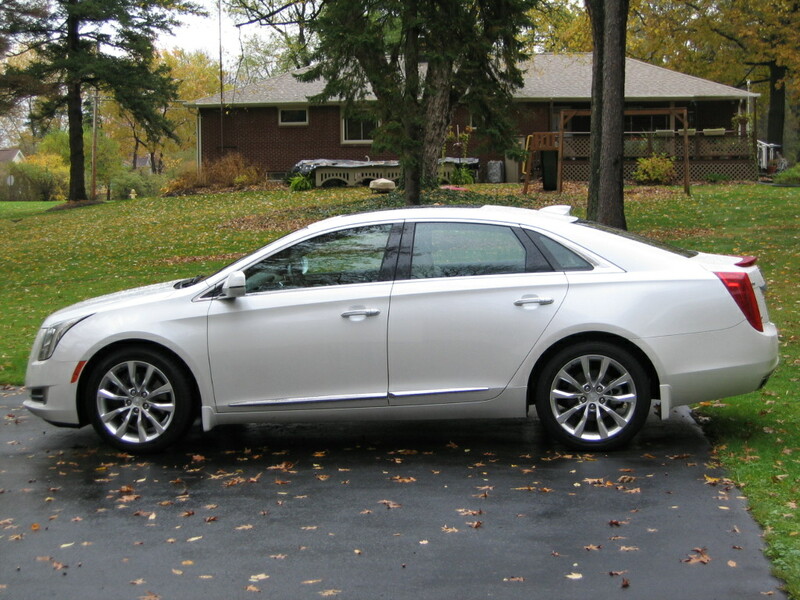 Well, the CT6, but still. 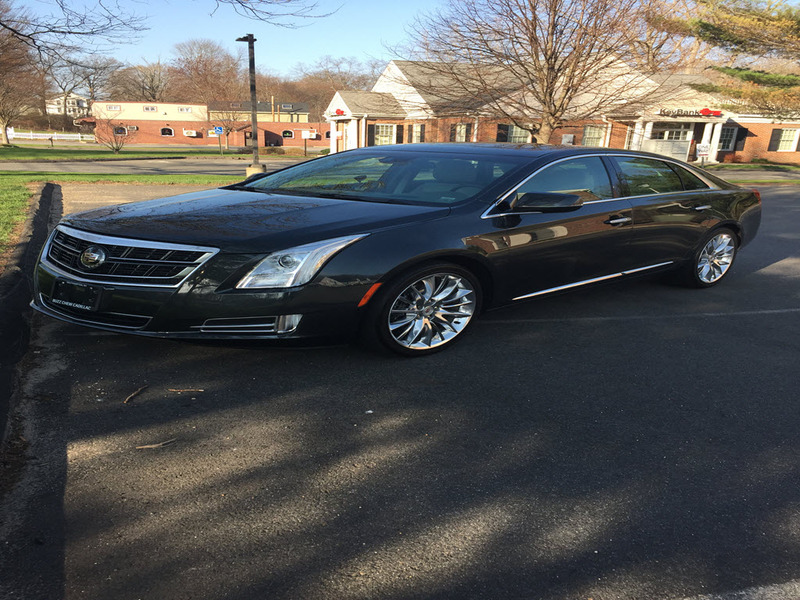 Anyhow, 2017 XTS, about ~2 weeks old. Almost got the CT6. 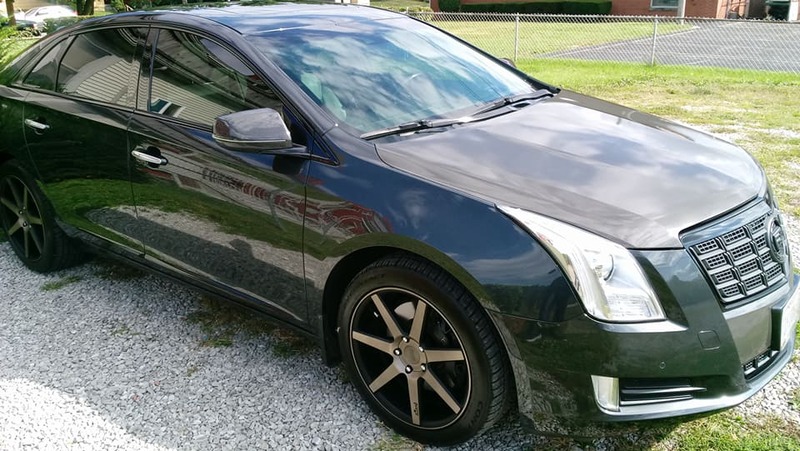 Possibly trade in, in a year. 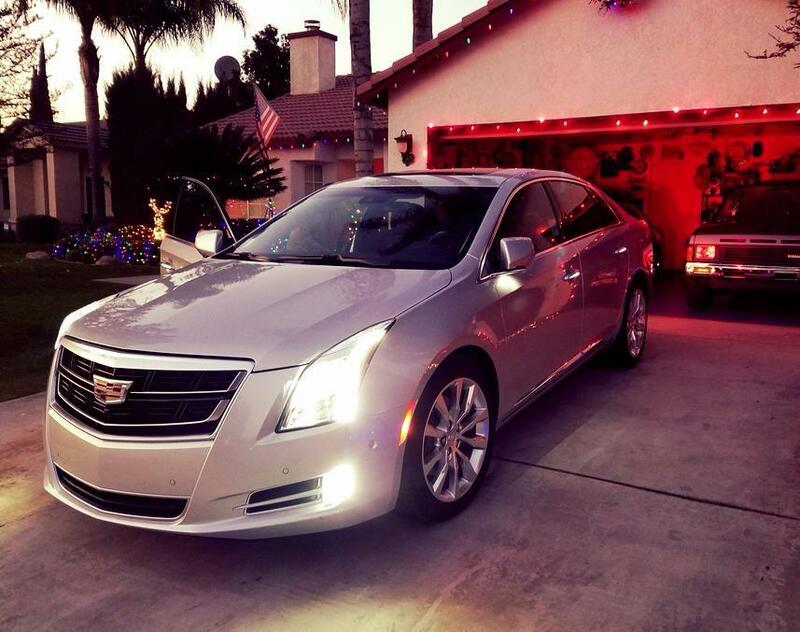 I dunno though, the XTS is pretty darn rad too. And classy as heck. NormV, NormV, 2016Escalade and 7 others like this. New Years Day was one of those teaser days we get here. A drive out to the club in the Cad made it even better. Dirty black cars unite! 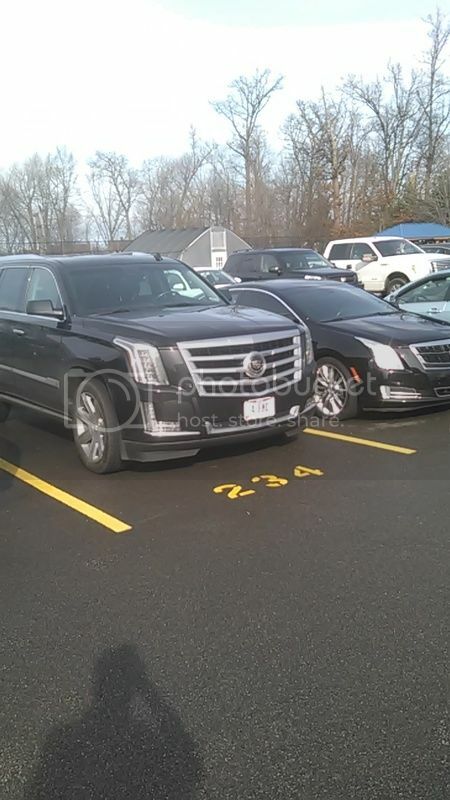 Always nice when a fellow Cadillac owner backs in next to you! 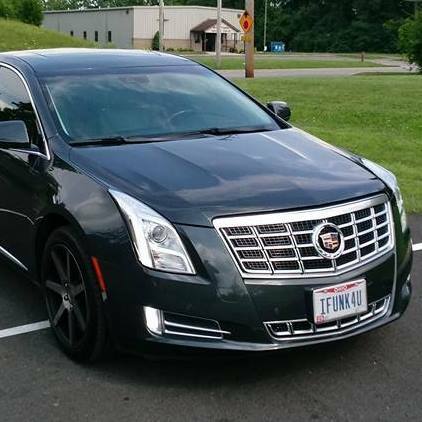 Just traded in my 2013 ATS and picked up a CPO 2014 XTS Premium. Huge difference in the ride and overall feel. It has the Shale/Cocoa interior. 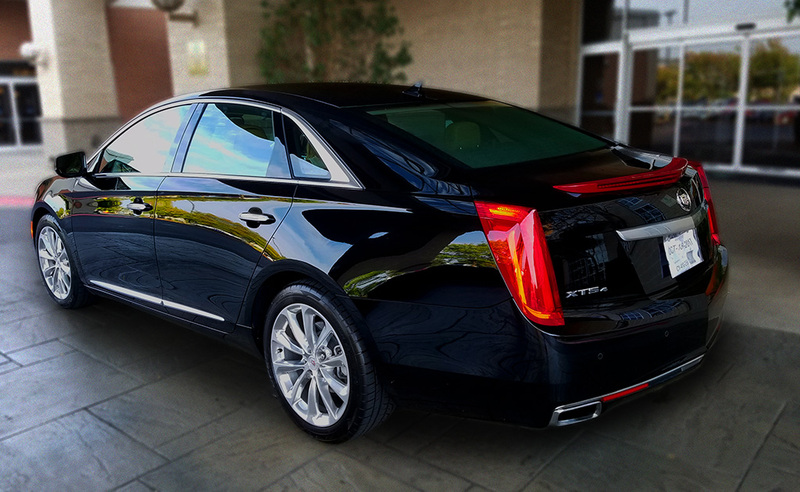 I just noticed the Platinum emblem on your 2014 XTS V Sport. 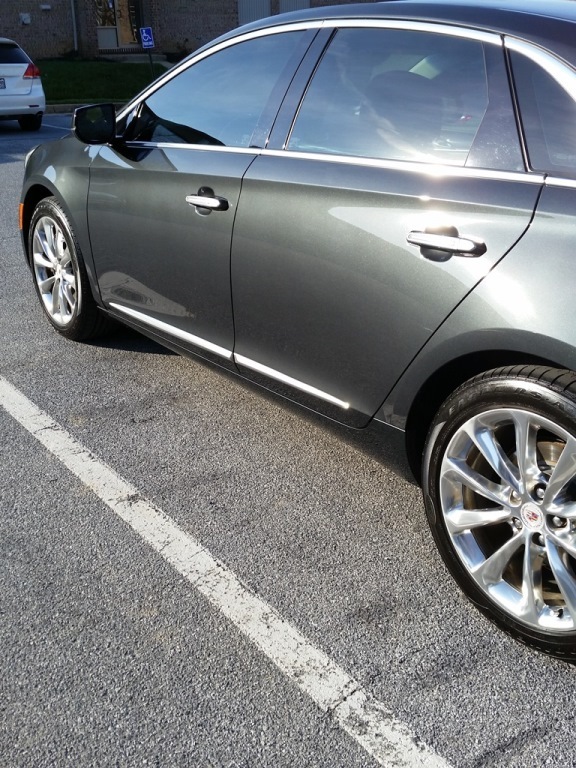 I have the same car but, without the Platinum emblem on the trunk. 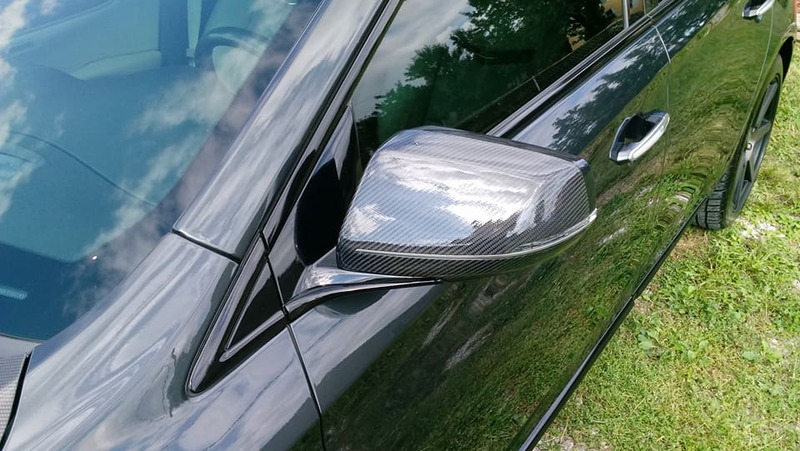 Did you add that yourself or did it come with the car? I've only seen the V sport Platinums with the "V" logo. 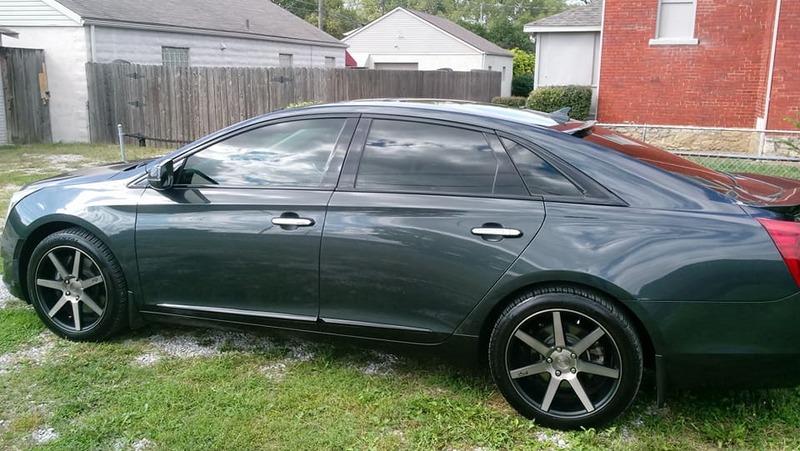 2015 XTS Platinum V-Sport w/ 8000 miles on it. 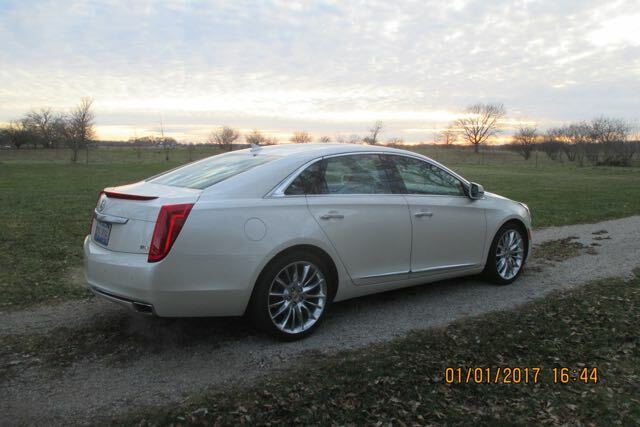 Picked up our 2013 XTS AWD Premium last week. Black Raven with Caramel/Black interior. 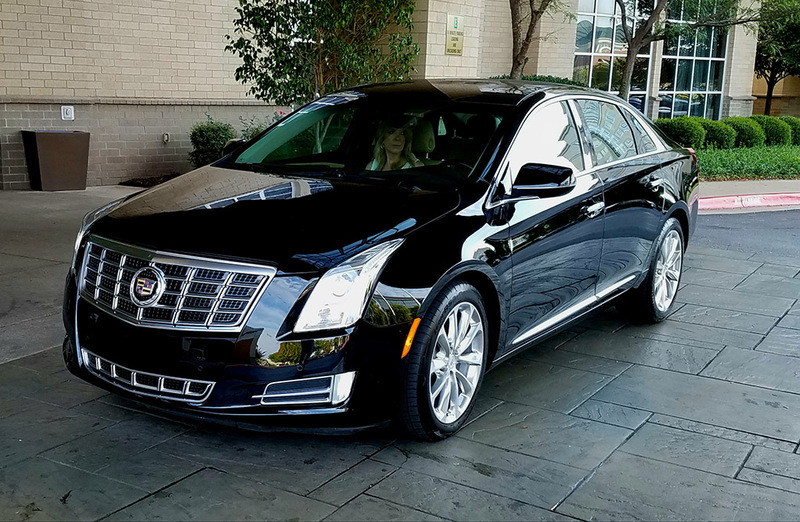 I picked up my new 2017 XTS Luxury AWD a few weeks ago. DBP84 and DBP84 like this.